Maine offers the quintessential New England experience, with beaches, lobster roll places and ice cream shops at every turn. We chose to stay in Kennebunkport, a gorgeous, waterside town in southern Maine that's fairly central to other activities in the area. 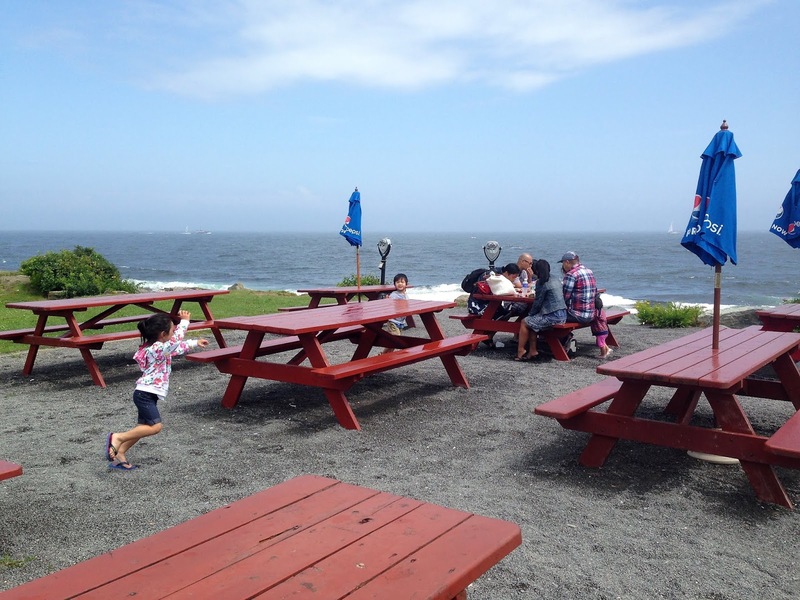 While making the drive up, stop off for a bite at Fox's Lobster House in York, with its casual outdoor seating and fantastic views of Nubble Lighthouse. It's a neat preview of what's to come. 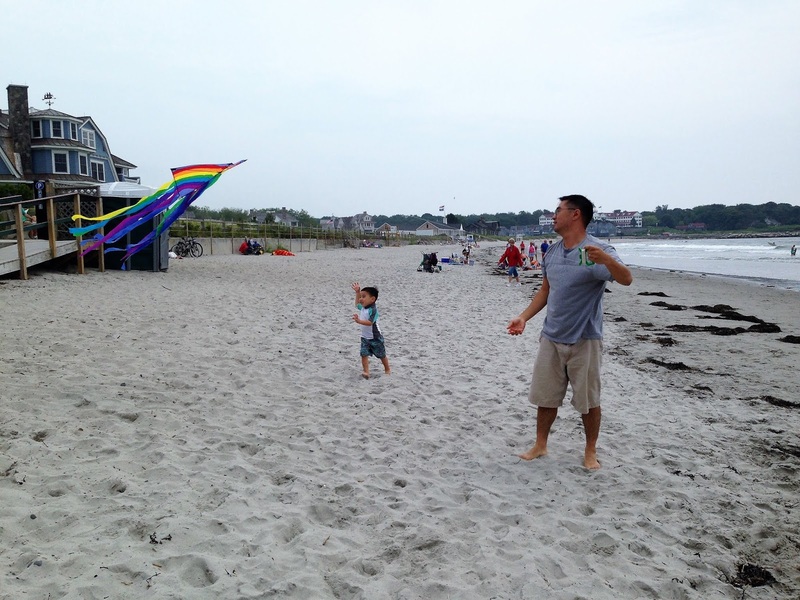 Kennebunkport features three popular connecting beaches with a laid-back, local vibe: Kennebunk, Mother's and Gooch's. If you're willing to travel about 30 minutes north, Old Orchard Beach offers a more commercial beach setting, with a pier, small amusement park, carousel, and food vendors. 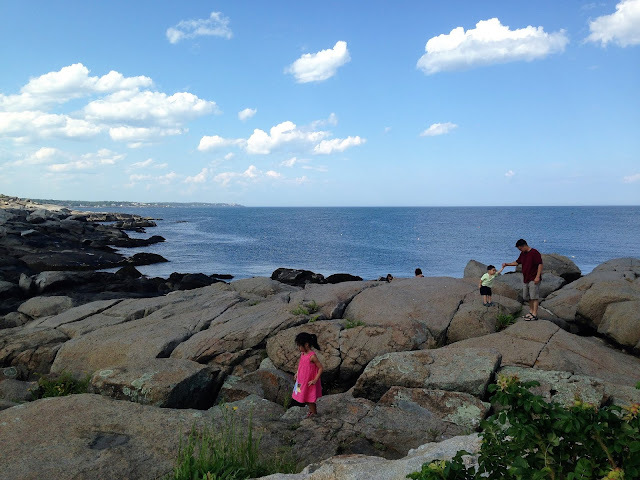 Maine is well known for its rocky, beautiful coastline, and a nice way to see it is by hiking The Marginal Way, a flat, paved footpath in nearby Ogunquit that gives you gorgeous views. The whole stretch is less than a mile and a half, and there are exits along the way, in case your kids can't make it to the end. Hope you're hungry for lobster and chowder, because that's what's on the menu at just about every restaurant in Maine during the summer. Cape Pier Chowder House offers a no-frills, eat-on-the-dock experience; Nunan's Lobster Hut features a simple, picnic-table setting that's perfect when you've got kids; and Mabel's Lobster Claw is rumored to be the Bushes' favorite restaurant in the area. 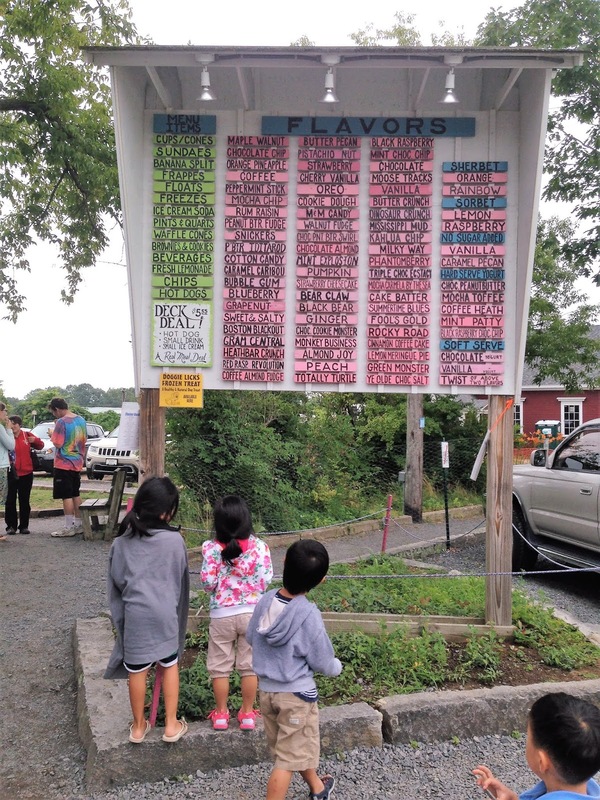 There's no shortage of ice cream places here, but our hands-down favorite is Scoop Deck in neighboring Wells, which features about 90 flavors. Ninety! To top things off, they give ridiculously large portions, so a single scoop is more like three scoops. I don't think any of us were able to finish our cones. For an amazing Maine dining experience, drive about 45 minutes north to Cape Elizabeth, and eat at The Lobster Shack, an outdoor-only restaurant situated directly on a jetty. 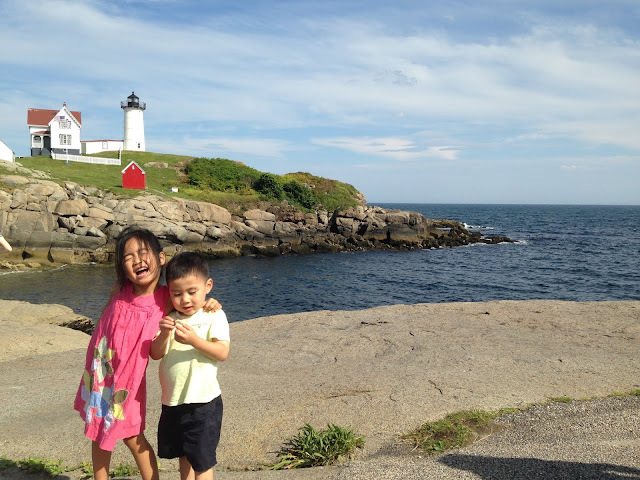 The Portland Head Lighthouse is only a few minutes from the restaurant and worth a quick visit. If you're going during blueberry season, it's totally worth it to make the 45 minute trip west to Blueberry Hill Farm in Acton, a small farm that grows the largest blueberries I've ever seen. Seriously, some were the size of quarters! 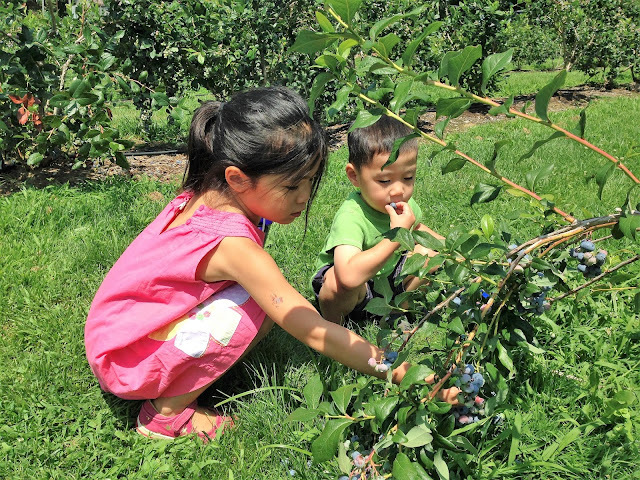 We couldn't stop picking them and ended up with way too much. Also about 45 minutes away (north) is Mackworth Island in Falmouth, the place where fairy houses were born. 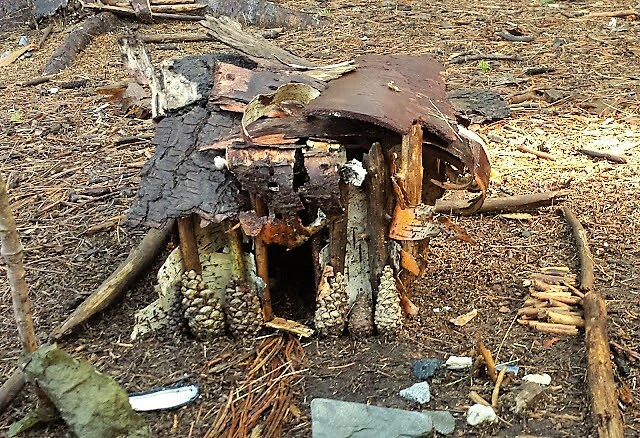 The island, essentially a large state park with some easy hiking, is home to one of the largest permanent fairy villages in the country, and visitors are encouraged to add their own fairy houses while there. It's truly a charming, magical experience. 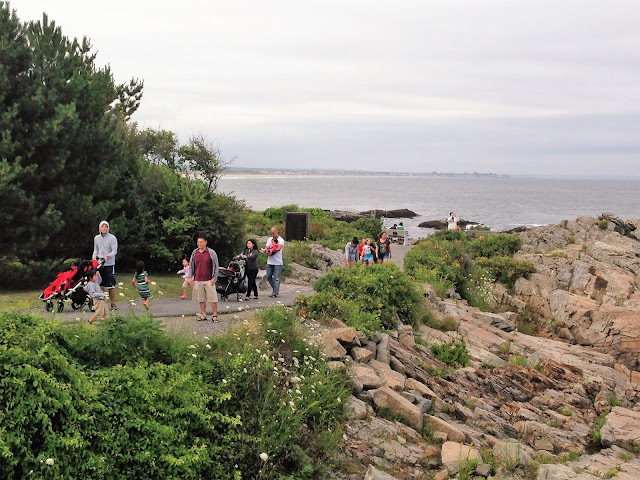 For other New England itineraries, check out my posts for Chatham in Cape Cod and Newport, Rhode Island.